Safe Boating Week kicks off with "words to the wise" from the National Weather Service. It's no coincidence that the National Weather Service has teamed up with the National Safe Boating Council to promote Safe Boating Week through Friday, May 28. 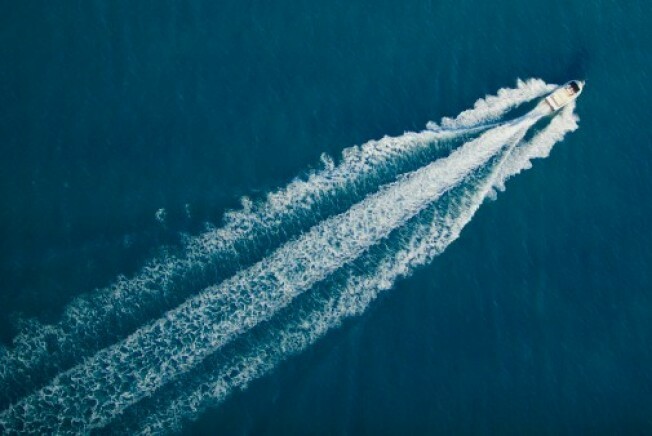 After all if you're a boater, and there are thousands of you in San Diego County, you should always be aware of current and future weather conditions before venturing off-shore, whether it be a lake, the bay or headed for the open seas off Point Loma. That's just the first "safe boating tip" you'll find if you link to the NWS website. For instance, if you own a sailboat, you probably didn't brave the strong 20-40 mph gusts that hit San Diego County on Sunday, May 23. If you did, then chances are real good you knew what to expect beforehand and you left shore prepared for bad weather. It's the "unsuspecting or uninformed" boater who runs into trouble on days like that according to the Safe Boating Council. They point out that of the 700 people who die and more than 3,000 who were injured in boating mishaps last year, a number of them were weather related: 300 accidents, 54 deaths and 130 injuries directly connected to bad weather. Dangerous waves and lightning are two other weather related topics in this year's advisory to the nation's boaters. Others deal with drinking and operating a vessel, the importance of life jackets and navigation tips.